Check here for the latest versions. Dr. McIlwraith obtained his veterinary degree from Massey University, New Zealand in 1971. He practiced in New Zealand and the UK, followed by an internship at the University of Guelph, Canada, a surgical residency at Purdue University and obtained MS and PhD degrees from Purdue University. Since 1979 he has been a faculty member at Colorado State University. Currently he is a University Distinguished Professor, holds the Barbara Cox Anthony University Endowed Chair in Orthopaedics and is founding Director of the Orthopaedic Research Center and the Musculoskeletal Research Program at Colorado State University. He also has a referral surgical practice in Southern California and consults elsewhere in the US and also in Ireland, England and France. He is a recognized leader in the fields of equine orthopaedic surgery and research. He is a Diplomate of the American College of Veterinary Surgeons, the American College of Veterinary Sports Medicine and Rehabilitation and the European College of Veterinary Surgeons as well as a Fellow of the Royal College of Veterinary Surgeons (UK). He is a Past President of AAEP, ACVS and The Veterinary Orthopaedic Society. Honors include doctoral degrees (honoris causa) from the University of Vienna, Purdue University, Massey University, the University of Turin and the University of London, the Tierklinik Hochmoor Prize for international contributions to equine orthopaedics 1993, the Schering-Plough Award for outstanding research in equine locomotor disorders from the World Equine Veterinary Association in 1995, Jacques Jenny Lecturer at the Veterinary Orthopaedic Society 1997, John Hickman Award for equine orthopaedics from the British Equine Veterinary Association 1997, induction into the University of Kentucky Equine Research Hall of Fame 2005, Frank Milne Lecturer Lifetime Contribution Award from the American Association of Equine Practitioners 2005, Founders Award for Lifetime Achievement from American College Veterinary Surgeons 2006, Scholarship Impact Award from Colorado State University 2007, Distinguished Life Member AAEP 2009, Life Member New Zealand Equine Veterinary Association 2011, Markowitz Award from the Academy of Surgical Research 2013, the Marshall R. Urist MD Award for Excellence in Tissue Regeneration Research from the Orthopaedic Research Society 2014, as well as, AAEP Distinguished Service Award 2014. His research interests focus on equine orthopaedic surgery and joint disease research including novel treatments for osteoarthritis and articular cartilage repair, mesenchymal stem cell therapies, and early diagnosis of osteoarthritis in pre-fracture disease using imaging and fluid biomarkers. I am a Senior Lecturer of Ruminant Nutrition and Meat Science in the Animal Production and Health group of the Institute of Veterinary, Animal and Biomedical Sciences at Massey University. Current research projects investigate feed requirements for gaining body condition score in sheep, effect of slaughter age on meat quality of lamb and quality of beef from crossbred steers. I grew up on a farm in Pokeno (North Waikato) and then moved to the Manawatu to engage in tertiary studies. I obtained an Honours degree in Animal Science from Massey University and followed this by PhD studies at Massey University and AgResearch looking at the effect of feeding forages on lamb flavour. I spent two years as a post-doc at the Institut National de la Recherche Agronomique (INRA) in Clermont-Ferrand, France studying the development of muscle in beef cattle and returned to New Zealand in 2008 to take on my current role at Massey University. From July 2016, I will be the President of the New Zealand Society of Animal Production and also the Lower North Island Director for Zonta in New Zealand. 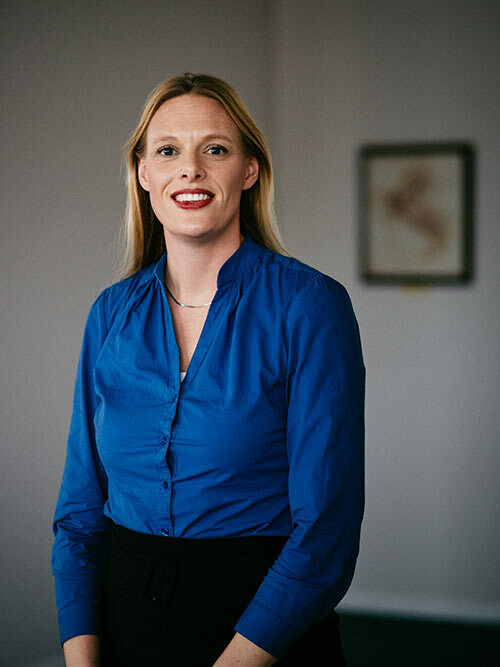 I also hold roles as: Associate Editor for the New Zealand Journal of Agricultural Research, Facilitator for the Massey University division of the Red Meat Network and I am a member of Graduate Women Manawatu. I live on a 1.6ha lifestyle block on the outskirts of Palmerston North with my partner Thomas, a 16-year-old cat called Friesian, 13 mixed-age ewes, 2 rams, 7 hoggets and 7 chickens. Tim's work as an Equine Clinician covers all aspects of performance horse practice, including lameness workups & treatments, poor performance evaluations, treating respiratory problems and some surgical procedures. He also provides advice and expertise in breeding work using artificial insemination or thoroughbred stud work. In his 30 years servicing the equine industry, Tim has been extensively involved with Show Jumping Teams internationally. He's been the Show Jumping Vet to Team New Zealand, and he's been to the Olympics three times. Tim develops close relationships with his clients, and he's passionate about helping them achieve on-going high performance of their horses. Tim is married to Trish who is also a vet and a keen equestrian. He spends most of his spare time with his family, training, riding and managing their own race horses, show jumpers and hunters. Mark is a practicising equine veterinarian of 25 years experience who currently manages his family’s thoroughbred horse stud, Haunui Farm. 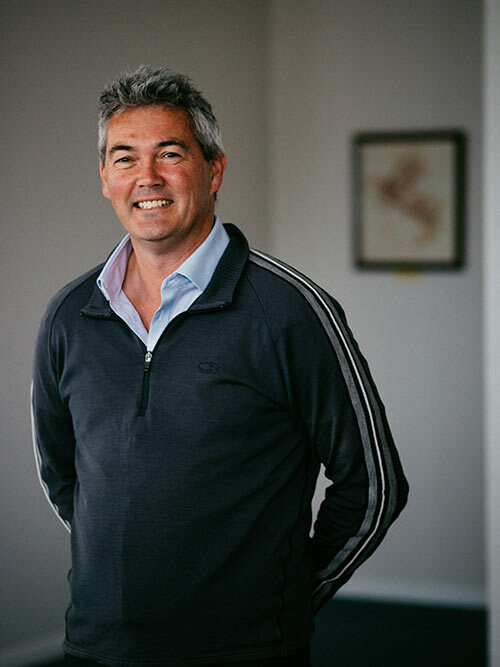 Having started his veterinary career at the Auckland Veterinary Centre with renowned veterinarians Dr Charles Roberts and Dr Andrew Grierson, Mark elected to return to the family thoroughbred business as Managing Director in 2001. 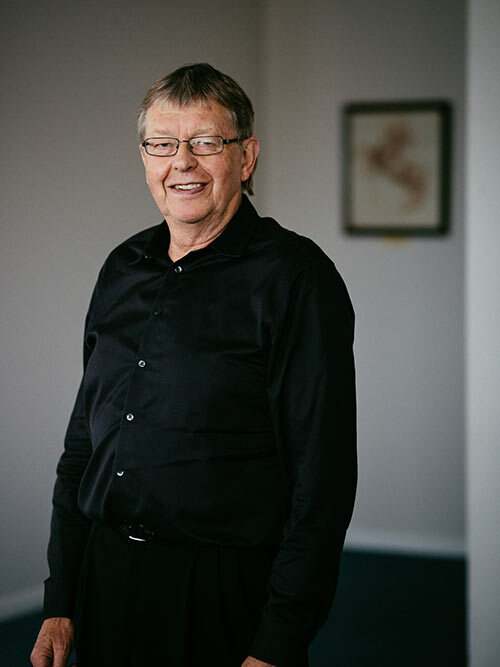 He has always held a high degree of interest in equine reproduction, nutrition and neonatal foal medicine and is well respected in New Zealand’s thoroughbred breeding industry. 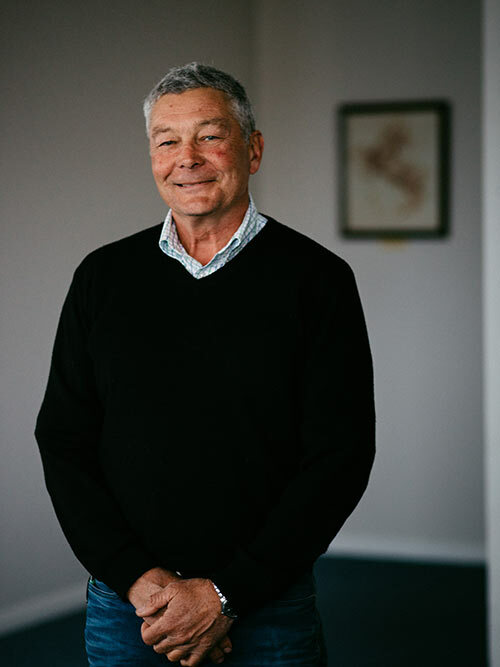 He currently sits on the board of the NZ Hall of Fame and Equine Trust having recently retired as Vice President of the NZ Thoroughbred Breeders Association. Completed a degree in agricultural science followed by a PhD in equine endocrinology at Lincoln College, University of Canterbury. Having developed a method of measuring follicle stimulating hormone (FSH) in horses, subsequent studies involved investigation of the effect of stimulants and suppressants of FSH production and the effects on ovarian follicle growth. Completed a post-doctoral programme at the University of Kentucky. A study performed at Lincoln on uterine infections showed that clearance of material and bacteria introduced at mating was of great importance in a mare’s resistance to infection. Employed as a scientist in endocrinology by Canterbury District Health Board for 30 years. 2012 Lincoln University Bledisloe Medallist. Former secretary, NZ Society of Endocrinology, former member International Symposium on Equine Reproduction Committee (16 years) and scientific editor, member and current chairman NZ Equine Research Foundation, ESNZ Eventing Board member, Eventing Canterbury Committee and current Chairman, member Joint Technical Committee for NZ Equine Trust and NZ Equine Research Foundation. 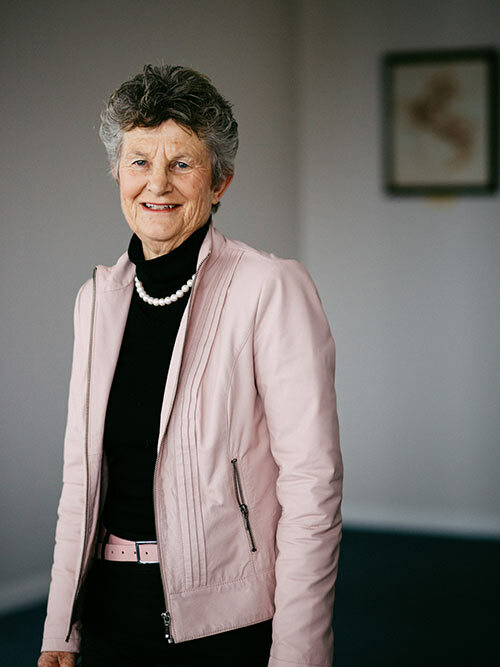 Professor Jan Thomas commenced as Vice Chancellor of Massey University in January 2017. 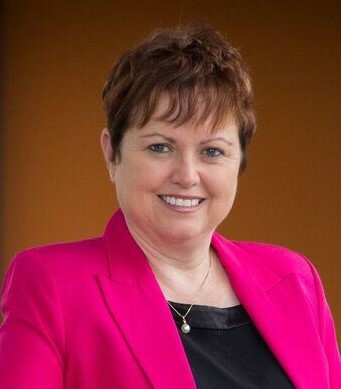 From 2012 Jan served as Vice-Chancellor and President at the University of Southern Queensland in Australia. Prior to that, she held various senior executive positions at Murdoch University and the University of Notre Dame Australia from 2003. Professor Thomas has a PhD in Veterinary Science from Murdoch University and is a Fellow of the Australian Institute for Company Directors. She has received numerous awards for her leadership in education. Professor Thomas currently holds the position of Chair for the Managing Council of the Association of Commonwealth Universities based in London and is a member of the Hong Kong Quality Assurance Council. 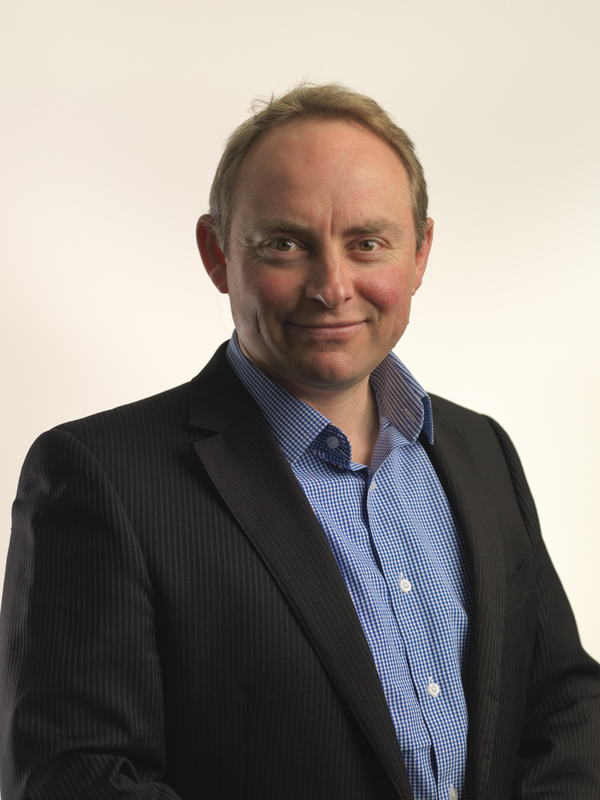 James joined the NZRB in July 2015 as Senior Marketing Manager with the Event Marketing & Logistics team (now The Races). In October 2017 he moved to his current position, as Government and Industry Relationship Manager. Within this role James’ focus is largely within the racing industry, together with a number of National Sporting Organisations. James also sits on the Racing Ministers Racing Safety Development Fund, NZ Equine Health Association and the RIU Equine Code & Veterinarians Association, as NZRB’s representative. The trustees are responsible for ensuring the present day value of the $5 million invested by the Tertiary Education Commission and the Equine PfX is protected and that the investment income from the capital sum (approximately $300,000 per annum) is used to support the research and teaching outcomes of the Partnership for Excellence. 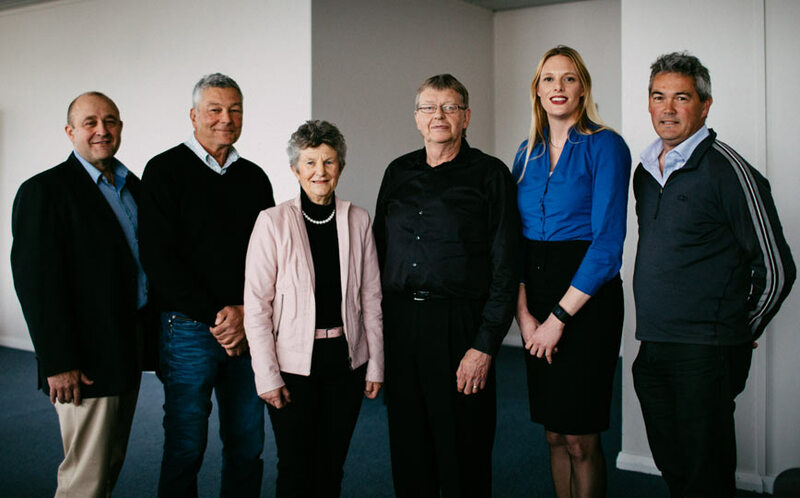 The Equine Trust Board will recommend to the Massey University Foundation Board the funding projects that will assist the achievement of the research and teaching outcomes of the Partnership for Excellence. Make policy and decisions as to the investment, distribution and retention of income and, if appropriate, capital of the Equine Partnership funds. Ensure funded projects are running on time and to schedule. Attend board meetings (2-3 per year). To make recommendations on research projects to be funded by NZRB annual contributions (this has been in effect for 2010-2011).